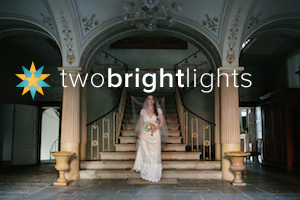 In the town that is dying, love awakens: the engagement in Italy any woman would dream! Christmas is coming! Get ready for a surprising Christmas engagement! This couldn’t be a better moment to talk about Christmas gifts and of course before a Romantic Wedding in Tuscany there’s another thing to donate!! And the best gift for a lady in love is definitely having the fiancé on his knees in front of her! 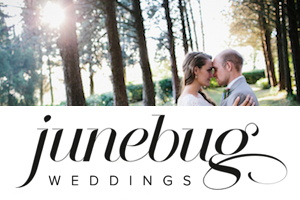 Of course we love any romantic wedding in Tuscany but hurray for engagements! I love taking time to see engagements videos. There are different types, from those composed and intimate to grand, captivating shows in front of a crowd! Of course surprise factor and secrecy are the 2 key points!! Don’t forget! So let’s see how yours can be… And most of all, what is your favourite style?? 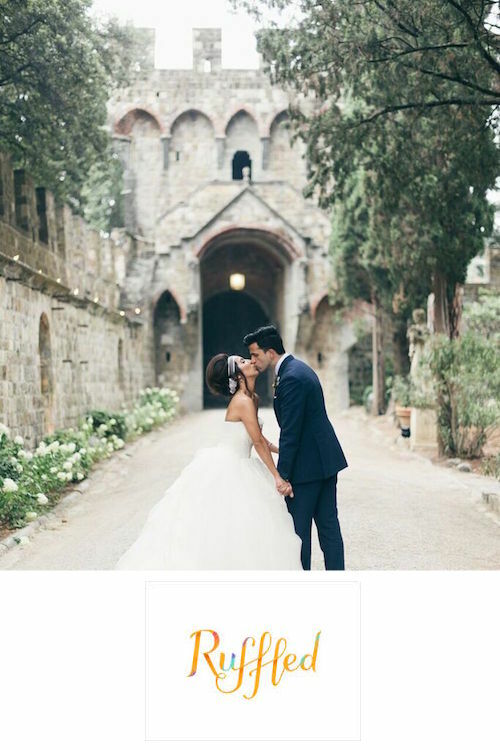 Elia, the “Super Tuscan Wedding Guru” is getting married with his beautiful fiance Arianna, the Super Tuscan Wedding Planners designer. After nine years of love this cute couple decided to say yes on the 3rd of August 2016. Waiting for this precious day, our guys have done a romantic engagement in Tuscany. Tuscan wedding car: choose yours & I’ll tell you who you are! 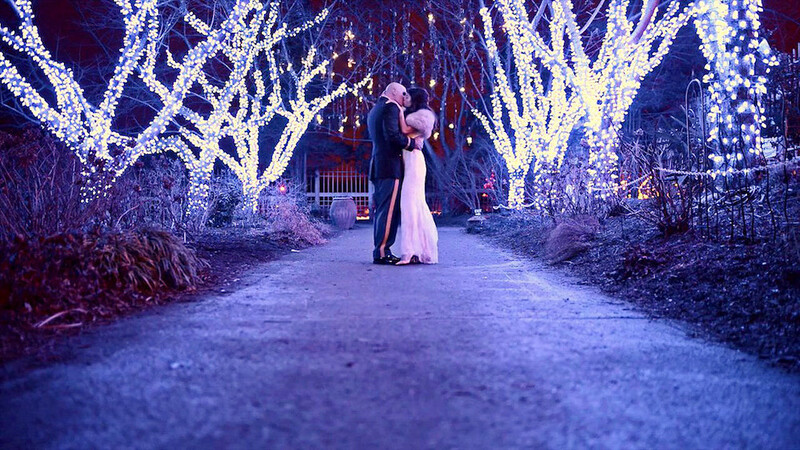 Getting married is not just about the ceremony and the reception, but a wonderful land to explore! 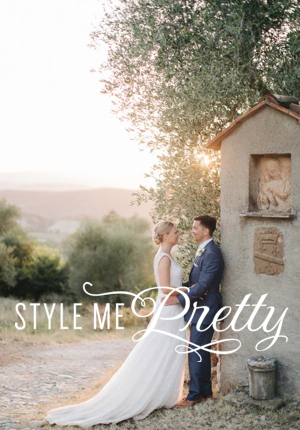 If you’re planning a tuscan wedding, why not to do it with style!? Of course not just one, but yours! So… are you ready to choose your mean of transportation? The do’s are few…just choose your style and have a unique wedding in your unique wedding car!! 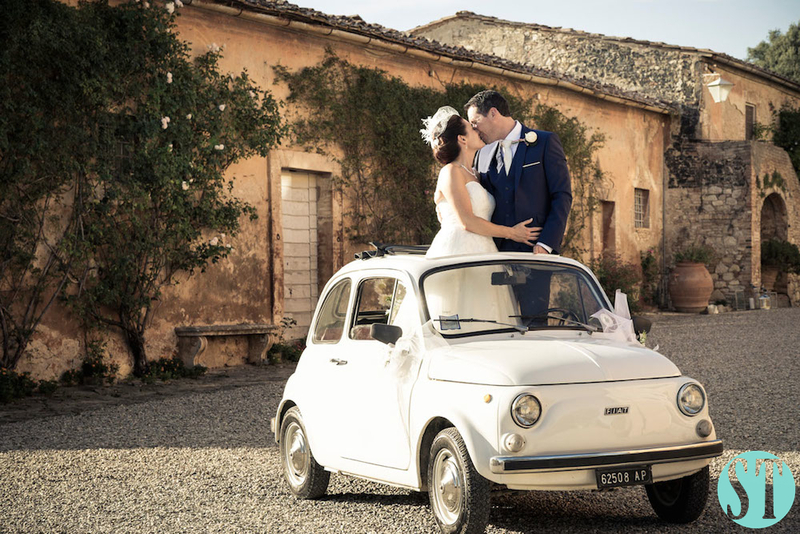 Choose your Tuscan wedding car & I’ll tell you who you are..
We all know that this is a time of year when a lot of wedding proposals happen, and why not? It is the most magical time of the year! 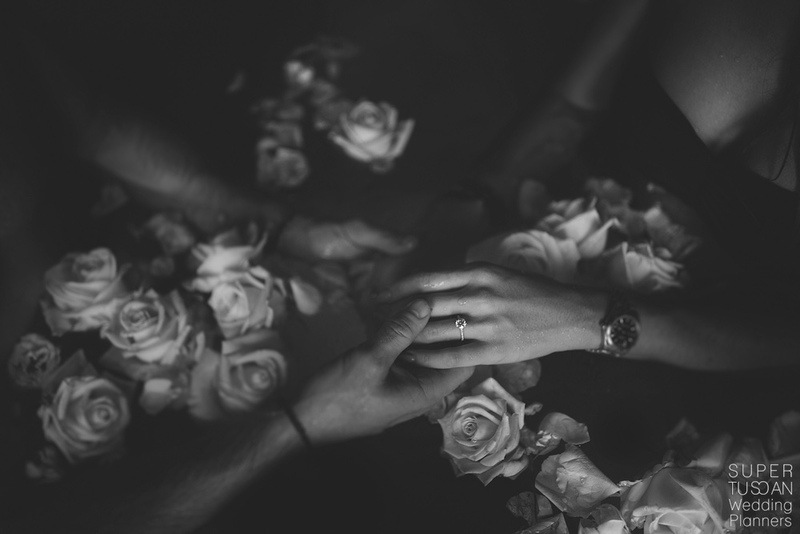 So, whether your significant other half has popped the question or you are planning to do so yourself, why not decide to have an engagement party out of the ordinary and come to the magical Tuscany?